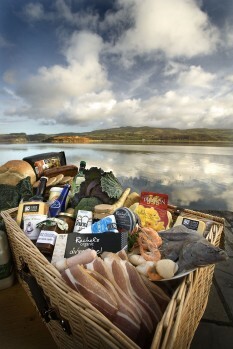 The food festival takes place in the Anglesey Showground and brings together local fishermen, farmers, producers, restaurants and hotels to display the amazing variety of food and other produce sourced from the area. There will also be a range of cookery demonstrations for both kids and adults. There’s plenty of events for all the family to get stuck into. Festival of Discovery ticket holders have access to this event. What’s so special about Anglesey? Well, Anglesey also known as Môn, Mam Cymru, or Anglesey, the Mother of Wales, named because its fertile land, provided sufficient food for the whole of Wales. Look out for Môn, Mam Cymru when you cross the Menai Bridge crossing the Menai Strait.